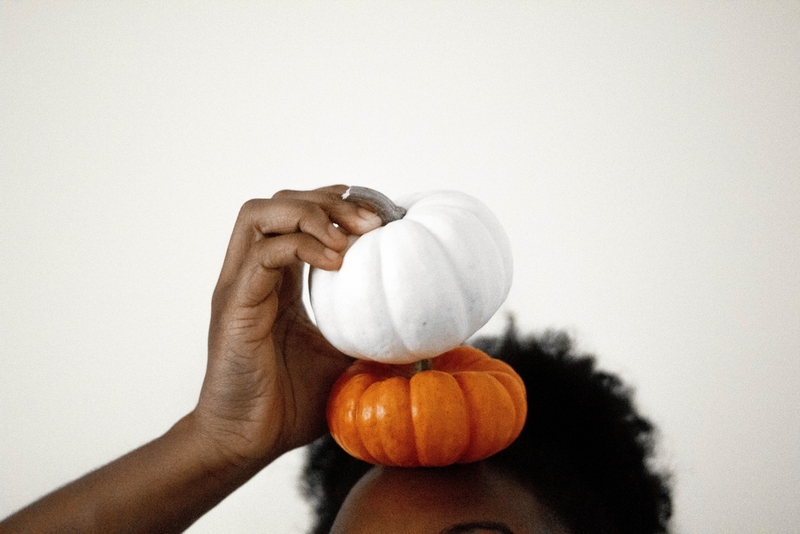 Mielle Organics is all the rave and we have to share this treasure with you. These products are great for natural & relaxed hair, and customers can't get enough! 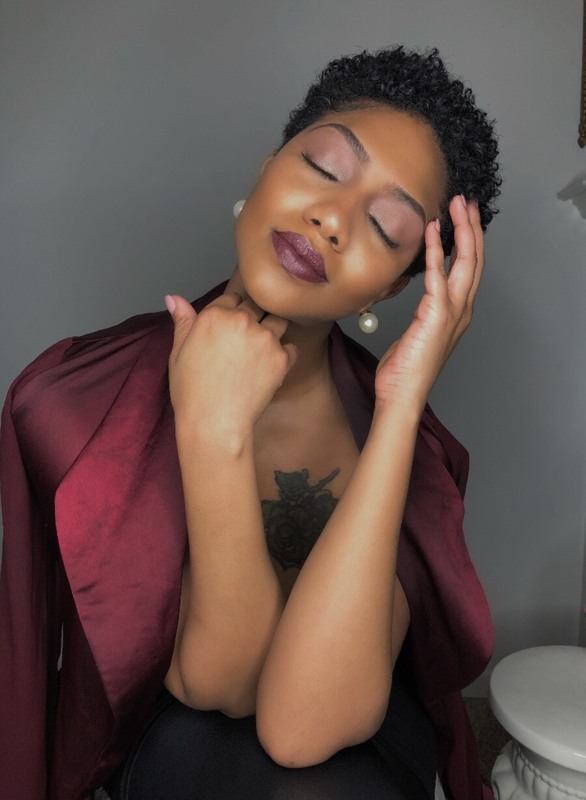 From the effectiveness of the product to the added qualities like the scent, the Mielle Organics product line is here to stay.Not to mention, these products are absolute fan favorites by our own Editor in Chief! 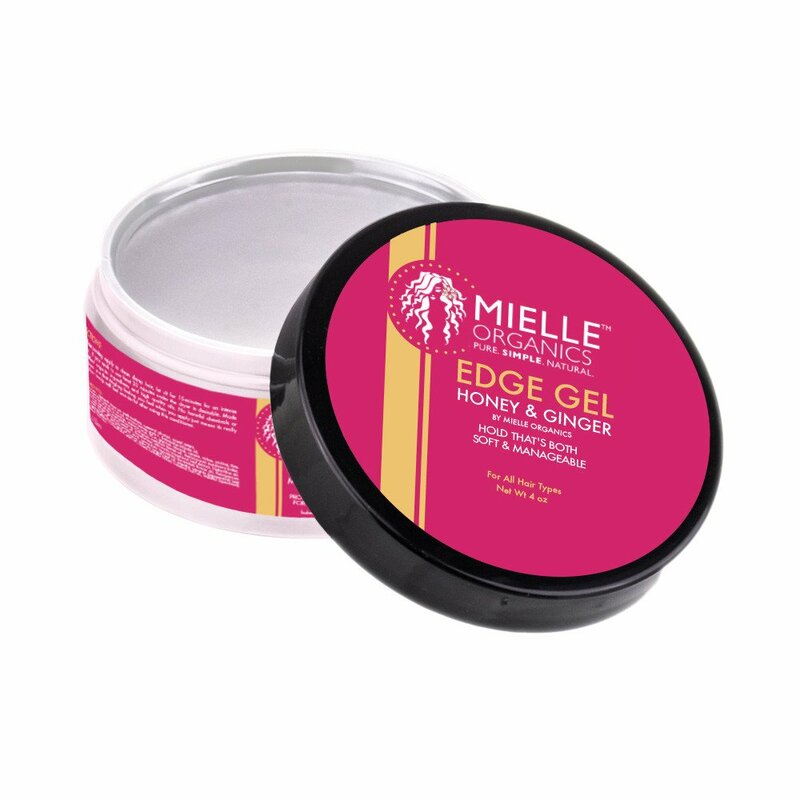 The Honey Ginger Edge Gel is a must-have for sleek and polished styles like ponytails and braids. 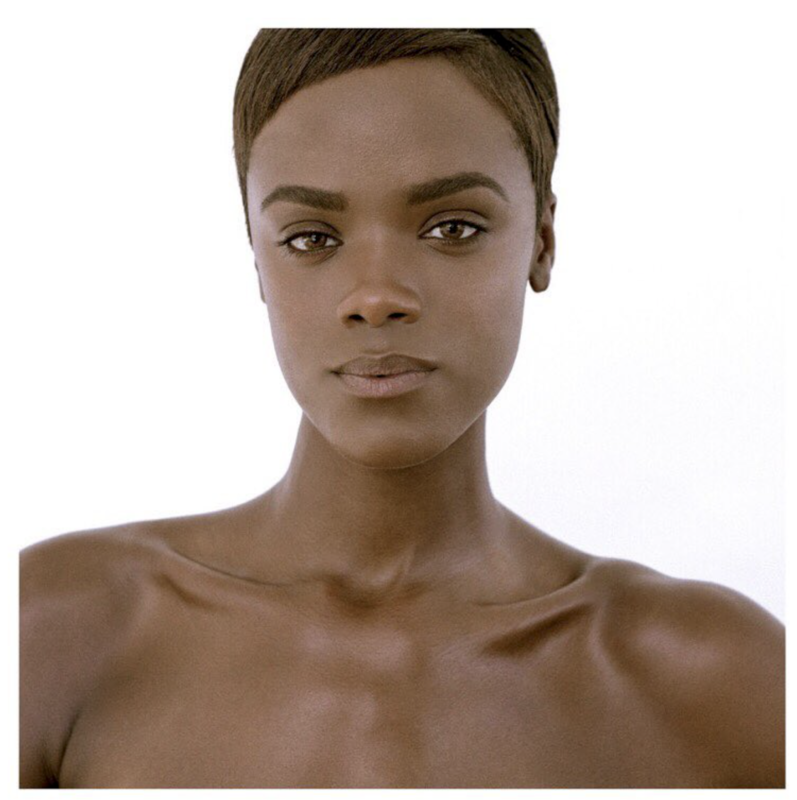 The gel is proven to be non-flaky and non-greasy while smoothing natural and straight tresses. The formula features certified organic ingredients like lavender and rice bran wax that both promotes healthy hair growth. The honey is a natural softener while ginger helps to stimulate circulation. This product retails for $12.99 and with its 4 oz size, it is 2x larger than other leading edge gel products. 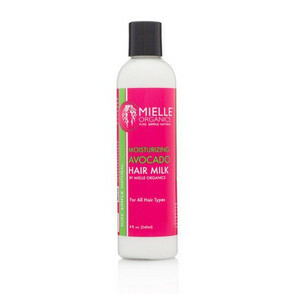 The Avocado Moisturizing Hair Milk is a CurlBox Award winning product that provides moisture for dry and thirsty hair. The hair milk is filled with a hydrating blend of botanicals and certified organic ingredients. 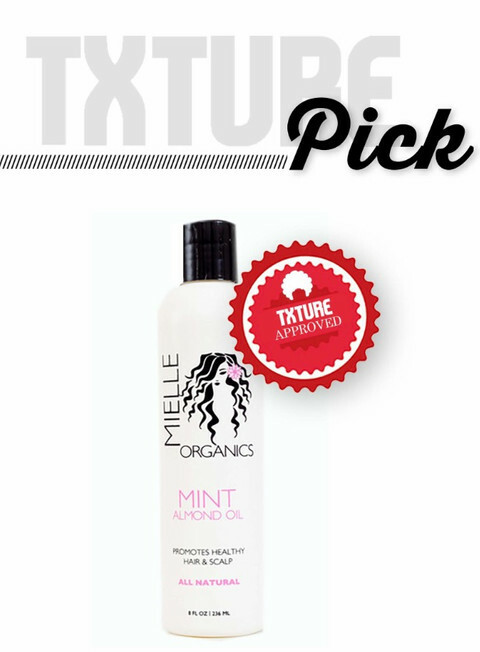 Mielle’s hair milk is great for smoothing hair and increasing manageability! 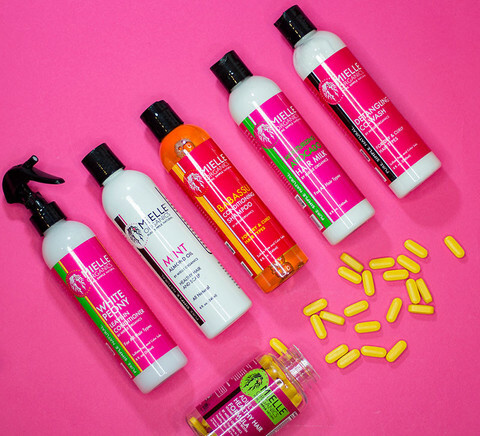 Honestly, who doesn’t need a product that increases the manageability of your hair? 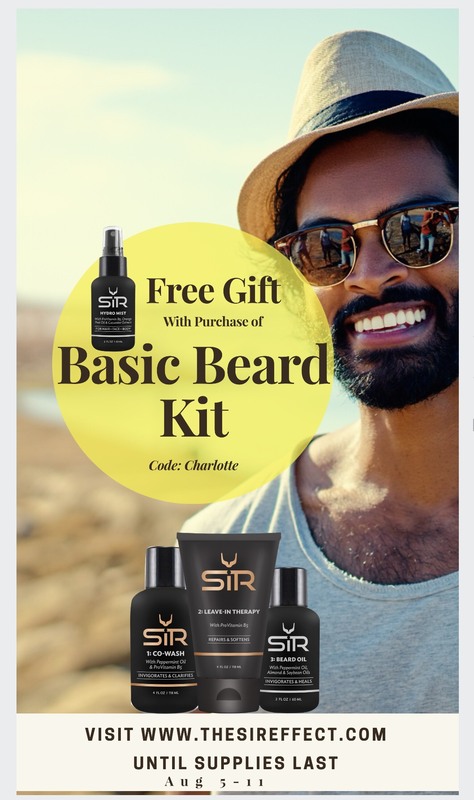 This product retails for $15.99. Lastly, the Mint Almond Oil tends to dry scalps while reducing breakage and shedding. Almond Oil is a carrier protein that helps to seal in moisture. The Mint Almond Oil is a blend of sweet almond oil, soybean oil, and peppermint oil. The all natural and partially organic oil retails for just $13.99.